Local believes bribery scandal may have influence transfer decision. Members of UAW Local 961 filed suit to prevent the transfer of FCA's axle plant in Marysville, Michigan, to supplier ZF. 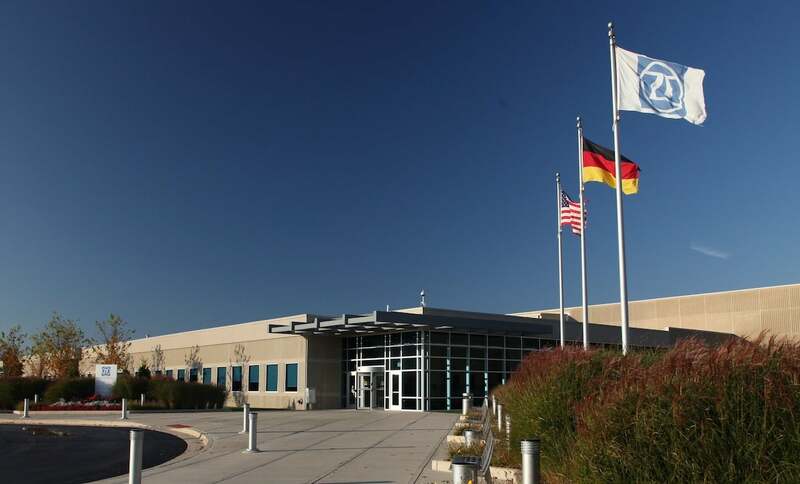 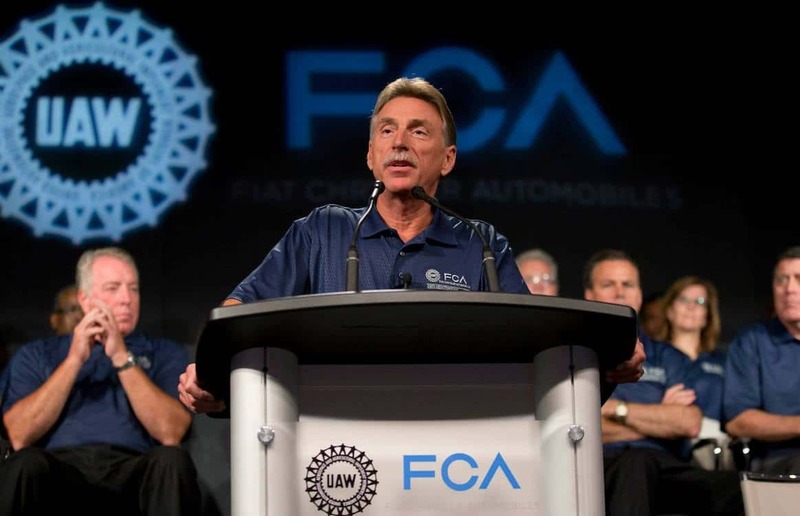 Members of United Auto Workers Union Local 961 in suburban Detroit have sued both the UAW International and Fiat Chrysler Automobiles to prevent the automaker from transferring an axle plant in Marysville, Michigan, to the giant German automotive supplier ZF. The lawsuit asks a federal judge to halt the transition of the plant, which makes axles for the Jeep Grand Cherokee and Ram pickup, and give the Local the opportunity to determine if any of the corruption cases in which both UAW and FCA officials have plead guilty to violations of federal labor law might have tainted the transaction. 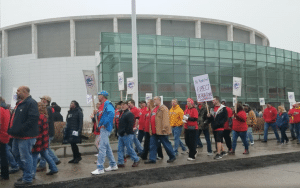 Protestors looking for higher pay, raise in minimum wage. 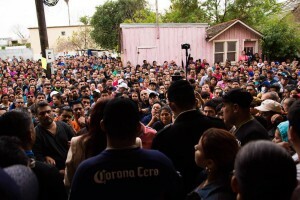 A series of wildcat strikes in the maquiladora plants in Matamoros, Mexico, along the U.S.-Mexican border near Brownsville, Texas, could threaten auto production across North America. 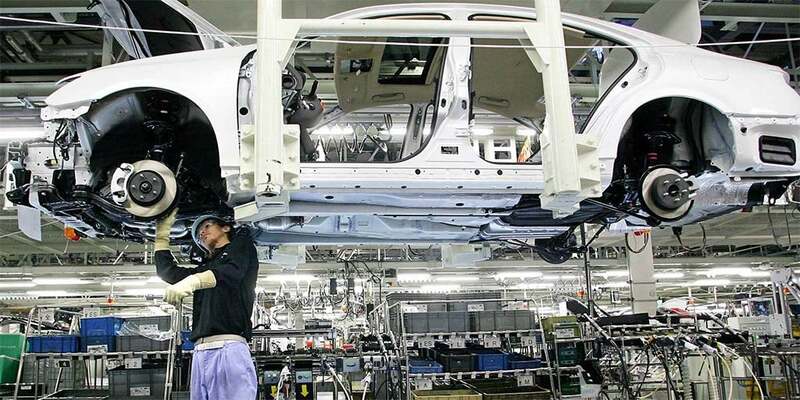 More than 30,000 Mexican workers have been involved in the strikes, which have hit factories owned by a number of automotive suppliers, among them prominent companies such as Inteva, Delphi, Dura and Key Safety Systems. 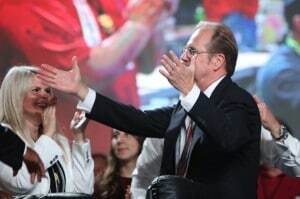 Union calls need for cuts "absurd." 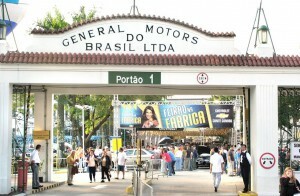 GM warned that after three years of heavy losses, its Brazilian operations will need to make some cuts. 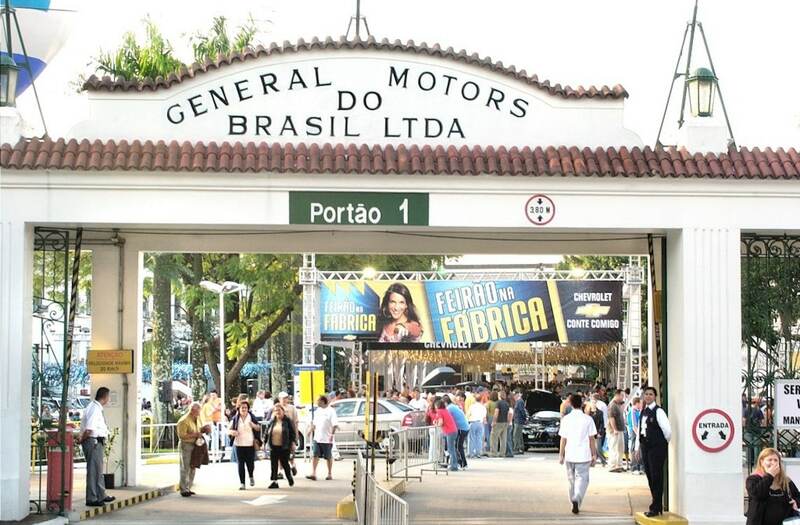 General Motors is warning that it will need to restructure its operations in Brazil after three years of heavy financial losses. 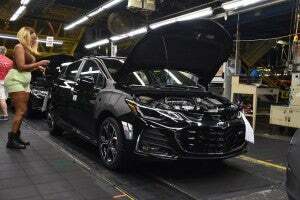 In a message posted at Brazilian plants, GM’s top executive in Brazil and Argentina, Carlos Zarlenga, said after running up a heavy loss during the past three years the operation had reached “a critical moment that will require sacrifices from everyone,” according to Reuters. 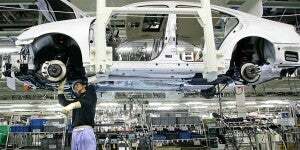 Ads have a pointed message for the company. 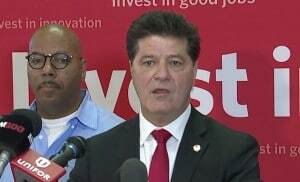 Unifor President Jerry Dias said the new advertising campaign is designed to get GM to change its mind about the Oshawa, Ontario plant. Unifor, the union representing autoworkers in Canada, has launched an advertising campaign attacking General Motors’ decision to shutter plants and idle workers. Jerry Dias, Unifor president, the successor to the old CAW, hase advertising campaign objective is to force GM to reconsider the decision to idle an assembly plant in Oshawa, Ontario, on an industrial site with a history of vehicle building stretching back more than 100 years.